Thanks to Spoke Art for inviting me to this show! An art show dedicated to the famous internet cat Lil Bub. Here is my piece and the show details! 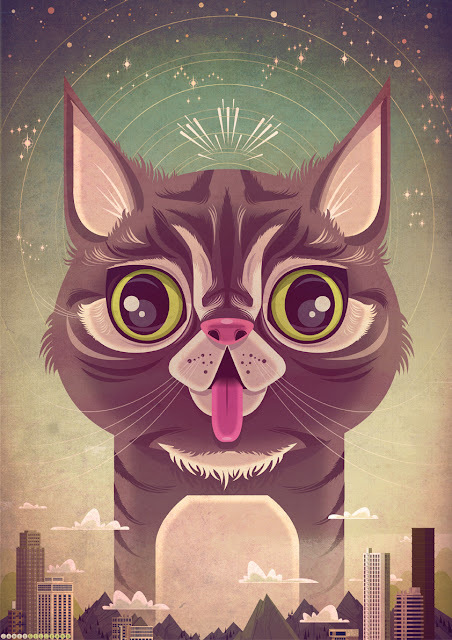 Lil Bub art show – featuring over 50 international artists!